When it comes to aircraft success, the right partner can change the game. While our expertise enables us to deliver turn-key solutions for our Aircraft Management clients, it’s our passion for flight that gives you the freedom to do what you love. 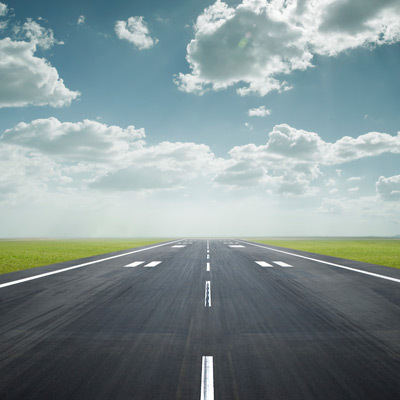 The risks of mishandling your flight department should never keep you on the ground. We exist to make certain they don’t. Each specific service offered is micro-focused and finely tuned to deliver a turn key solution that gets you to where you want to go. Our Aircraft Management Services include strategic locations that enable us to pass significant savings on to you. General Business Management to help you get the most out of your vendor relationships and analyze your budget. With our Aircraft Management and Crew Services you’ll get FlightSafety/CAE Simuflite Trained Crews coupled with AEM’s in-house training exceeding FAA requirements, while maximizing safety and customer satisfaction. And our Trip Services puts the finishing touches on travel, from flight requests to chartering to hotel accommodations. Education is everything. With it, you are empowered to make the best decisions and our partnership works better than ever. So we lead with education through every service that we offer. 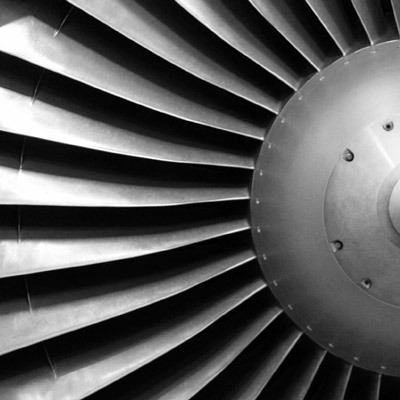 Our comprehensive IS-BAO audits allow you to get a full view of all areas of your flight department, from compliance to operations, maintenance to SMS. We can set up your entire flight department from the ground up—including acquisitions, certifications, training, manuals and more. And we can help guide you through compliance and regulations, making you safe and prepared to take to the skies. 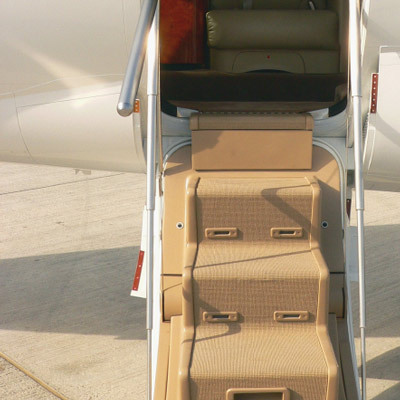 Our consultants have represented our clients on every major corporate jet manufacturer. With our expertise, you can make informed decisions based on where you or your company plans to travel to, how often you’ll fly and what will work within your budget. 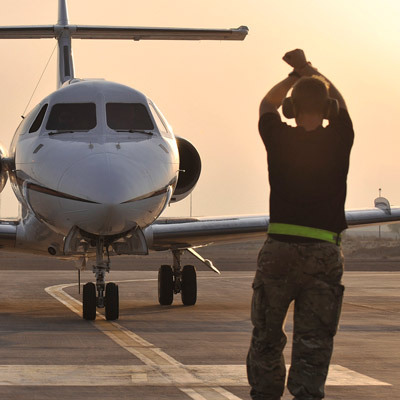 We help you through the entire process, from selecting your aircraft to negotiating price and closing the deal. Once we ensure a successful delivery, you can activate some of our Aircraft Management or Consulting Services to help you set up your new flight department. It’s that feeling of freedom, that everything is going right. With our Aircraft Evaluation services, that’s what you’ll get. We perform collateral evaluations to verify a solid loan. We represent a wide array of clients, from financial institutions to aircraft sales organizations, and we protect their interests. We develop a plan to help determine what inspections should be performed and provide the maintenance oversight required for those inspections. In addition to aircraft maintenance evaluations, with the assistance of our industry partners, we now offer complete appraisals to help determine the fair market value of your aircraft.